As much as we may be attached to our old car, it takes up valuable storage space and can become an eyesore if left too long. When a vehicle is no longer used, the bodywork deteriorates quickly, and can soon become a hazard to those around us. Arranging for an old car to be removed can be costly and time consuming, which is why many people are reluctant to take that step. It starts with a decision, usually being that the cost of repairing the car is more than the vehicle is worth. Then, as time passes, we get used to its presence, and are unaware of how unsightly it looks. Martin Scrap Metals offer a free car collection service by a team of professionals who will quickly remove the vehicle with the minimum of fuss. 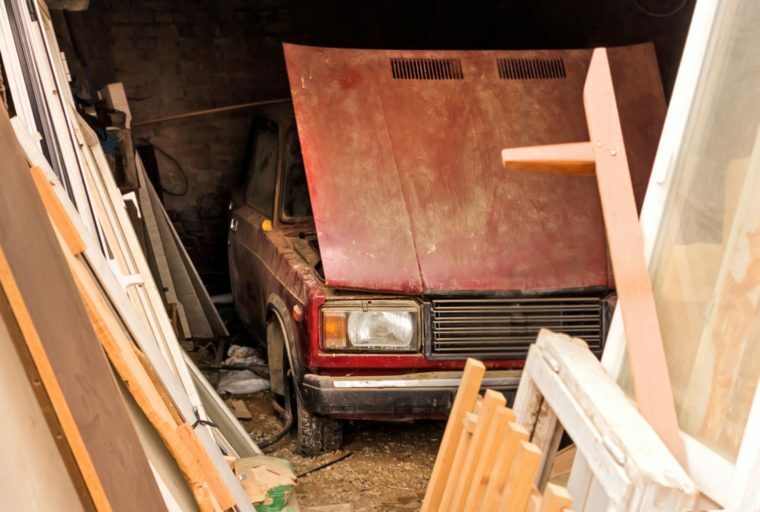 With many years experience removing scrap vehicles, we can ensure the old car is safely loaded onto a specialised vehicle, and taken to a recycling plant. Simply give us a call and tell us a little bit about the car, and we will be there at your convenience, and it won’t cost you anything. Old cars corrode quickly and with rust and decay, it soon becomes a health hazard. Apart from that, an old vehicle sitting in the garden makes the house look like a wrecker’s yard, so make sure you call the experts who will remove it quickly and efficiently, leaving your property looking like it should. One of the biggest benefits to having an old car removed is the extra space it gives. If the vehicle is stored in a garage, it is taking up valuable space that could be used for a healthy car, or storing gardening equipment. Once you have made the decision to get rid of the unsightly wreck, who do you call? Well, if you live in the Perth area, give us a call at Martin Scrap Metals, and we will take care of everything at no cost to yourself. It isn’t just scrap car removal we undertake, we also purchase scrap metal such as copper, brass, stainless steel, and lead. We offer top prices, so give us a call and make some money at the same time. Recyclable items are also our specialty, things like old batteries, air conditioning units, electrical wiring, and other household appliances. If you happen to be renovating your home or just having a good clean out, we can arrange to leave a skip for a few days, which you can fill at your leisure (min. 200kg for on-site domestic collections). Simply call us when you’re ready and we will remove it. 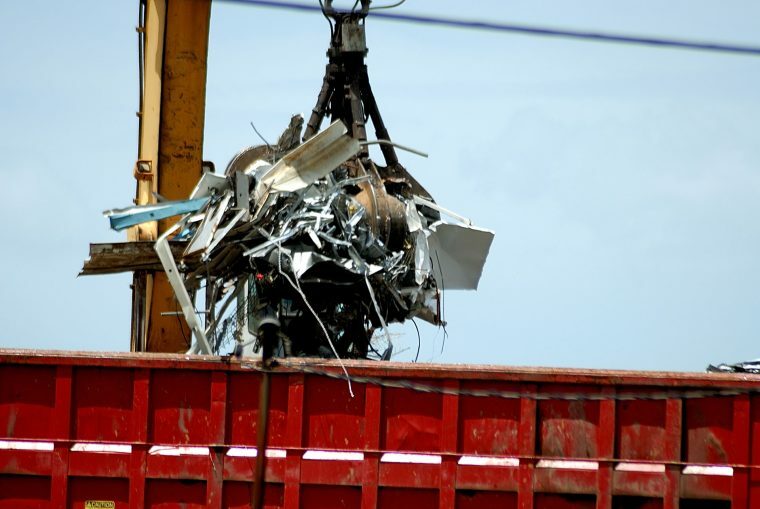 Metal recycling is our business, so whatever your needs, give us a call and we will effortlessly dispose of your unwanted scrap, and you might even make some extra money. We understand how important it is to be able to remove these unwanted items without incurring unexpected costs, and with our professional team, the work is carried out with the minimum of inconvenience to you.